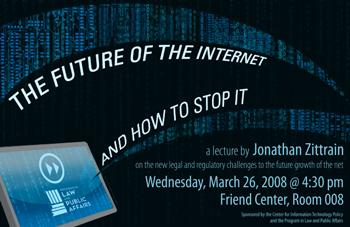 Jonathan Zittrain is a visiting professor at Harvard Law School, a founder of HLS’s Berkman Center for Internet and Society, and also holds the chair in internet governance at the Oxford Internet Institute. At Oxford he is a professorial fellow of Keble College. 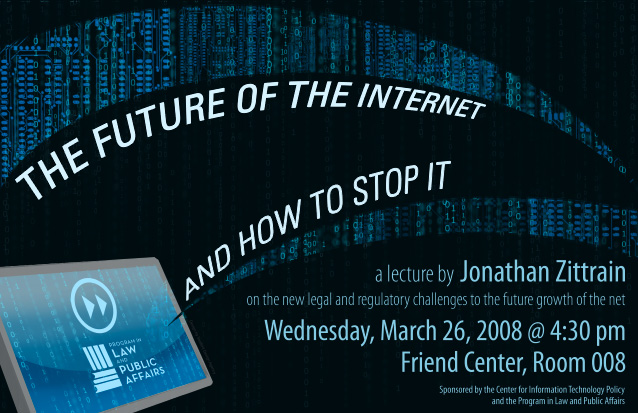 “The Future of the Internet — and How to Stop It.” In the book Jon warns of the new legal and regulatory challenges to the future growth of the net. 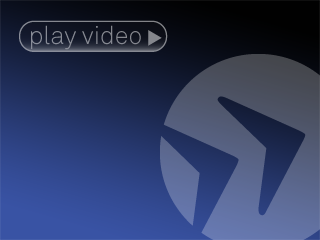 For more information about Jonathan, see: Jonathan Zittrain.